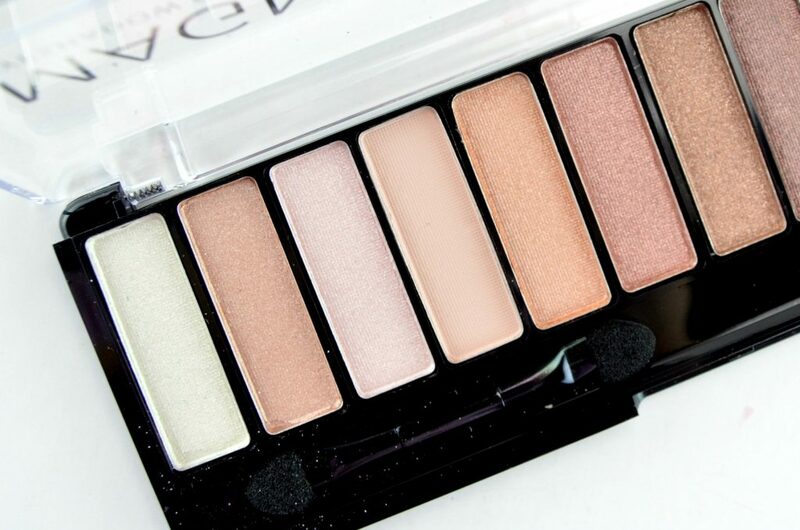 Eye makeup can instantly transform your look. Unruly brows, short and flimsy lashes, dark circles or hyperpigmentation under the eyes can all make the eyes appear dull and unattractive. Fixing these minor issues are generally low priority when you’re in a hurry. 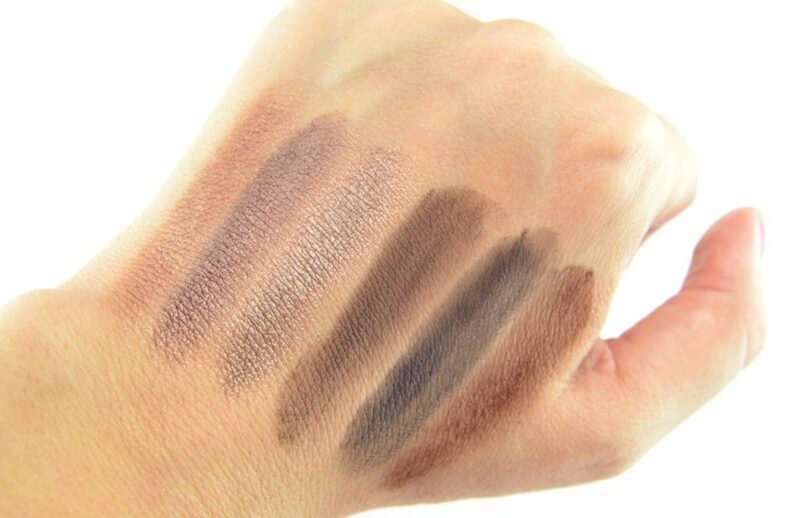 Some of us reach for a simple kohl liner, while others dab on a bit of concealer, before rushing out the door. We often forget to fill in our brows, curl our lashes and highlight our eyes. 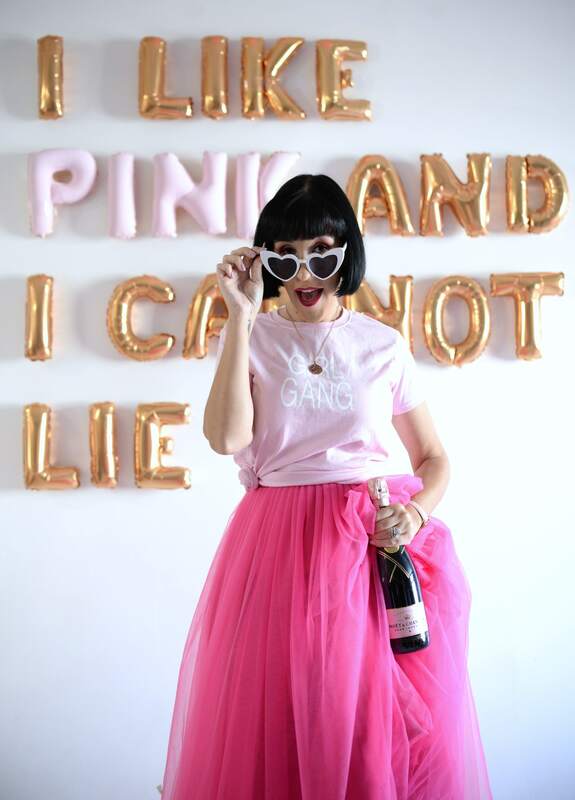 These few small, simple techniques can literally transform your entire look. 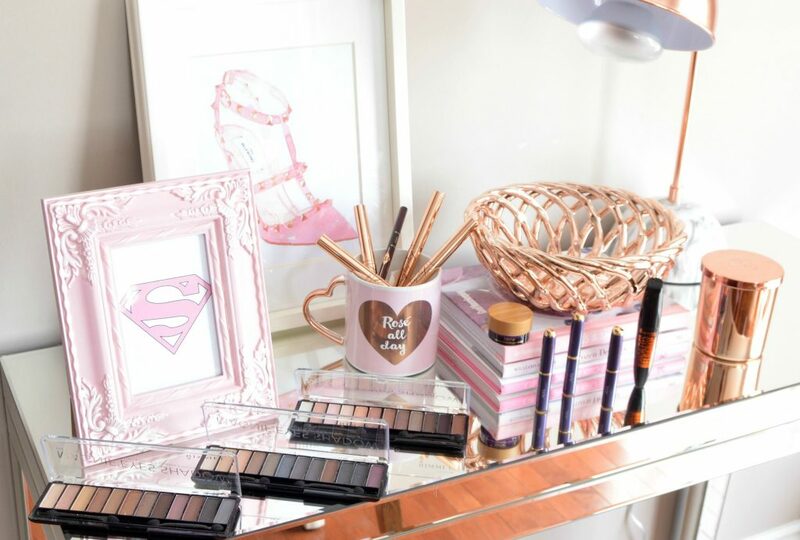 With these 6 proper products, you can achieve a flawless, wide-awake look within a few short minutes. The eyes are the windows into your soul, so you want to make sure they are the star of your face. 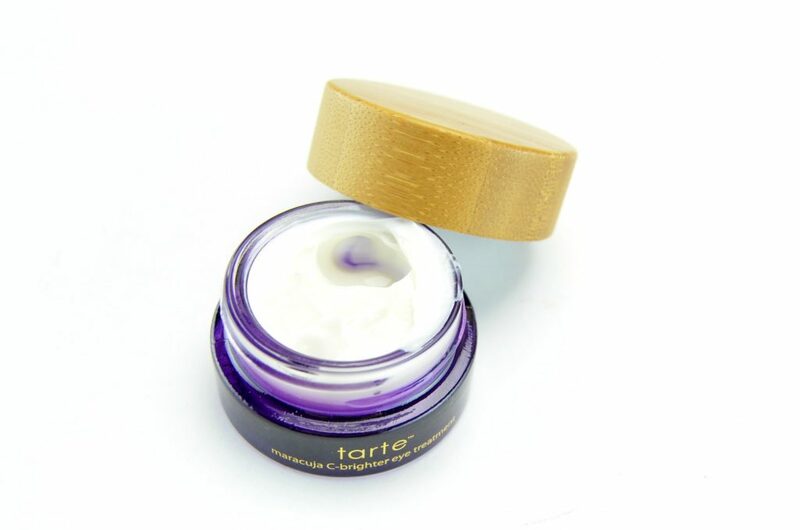 The key to a firmer, brighter, smoother delicate eye area is to start with a hydrating eye cream. 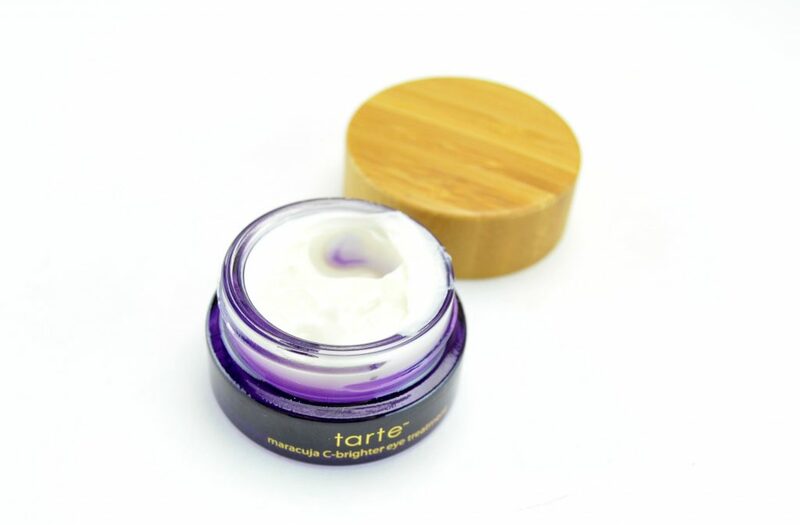 tarte Maracuja C-Brighter is an eye treatment that’s infused with maracuja fruit and vitamin C. This rich and creamy, multitasking product is gently patted along the orbital bone towards the temples. 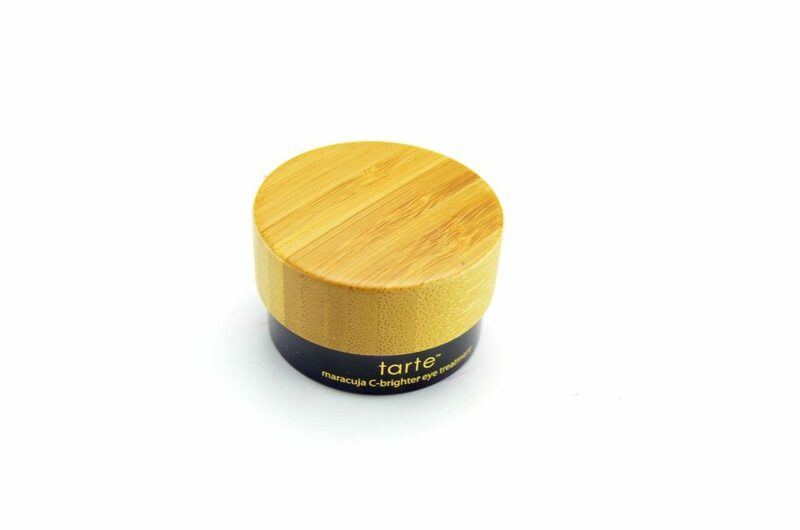 It instantly absorbs into the skin, moisturizing and nourishing the skin from within. 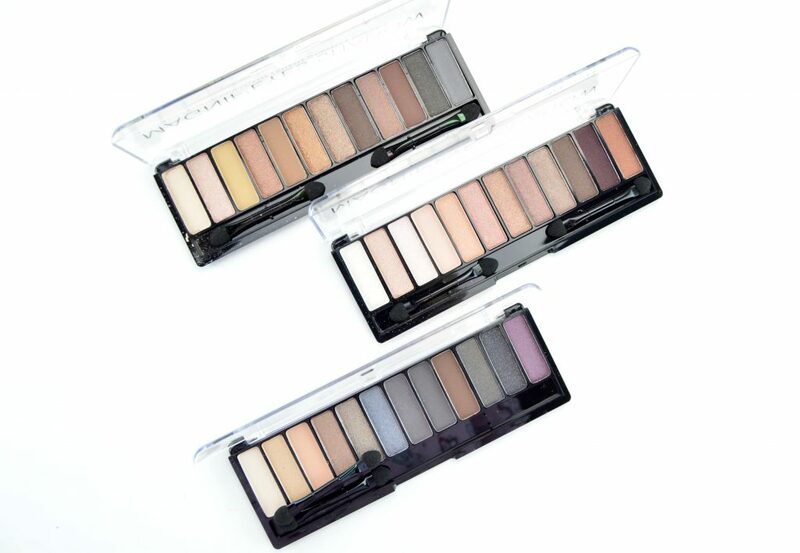 It’s your first step in achieving healthier, dazzling eyes. It can also be placed under the eye area and along the brow bone to help illuminate, while reducing the appearance of fine lines and wrinkles. 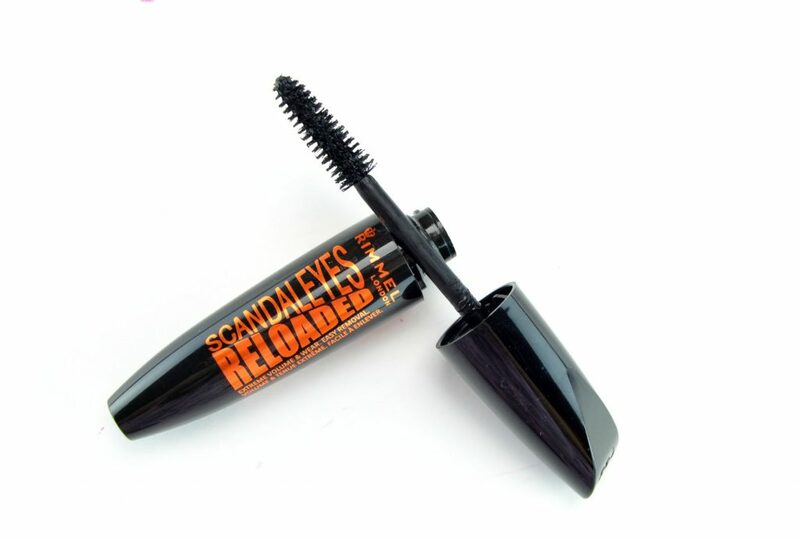 It immediately brings life to dull, tired eyes and acts as an excellent base for any product you apply directly overtop. It retails for $48 for 10ml. 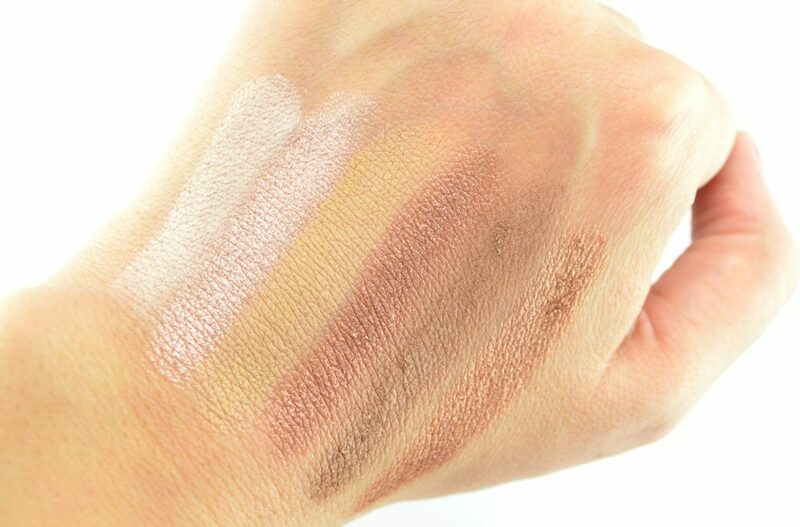 The second most important step, hiding your under-eye pigmentation and dark circle. These minor issues can make you look dull and tired. 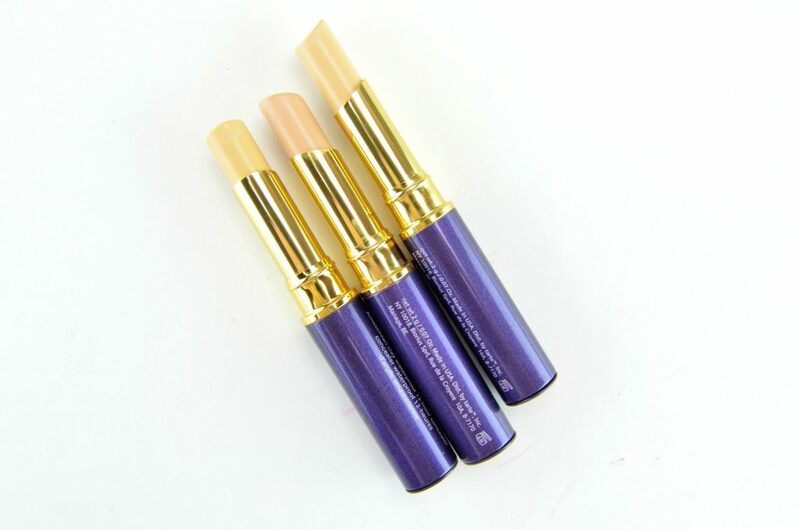 If you suffer from dry skin, looking for a rich and creamy concealer like tarte Amazonian Clay Waterproof 12-Hour Concealer. 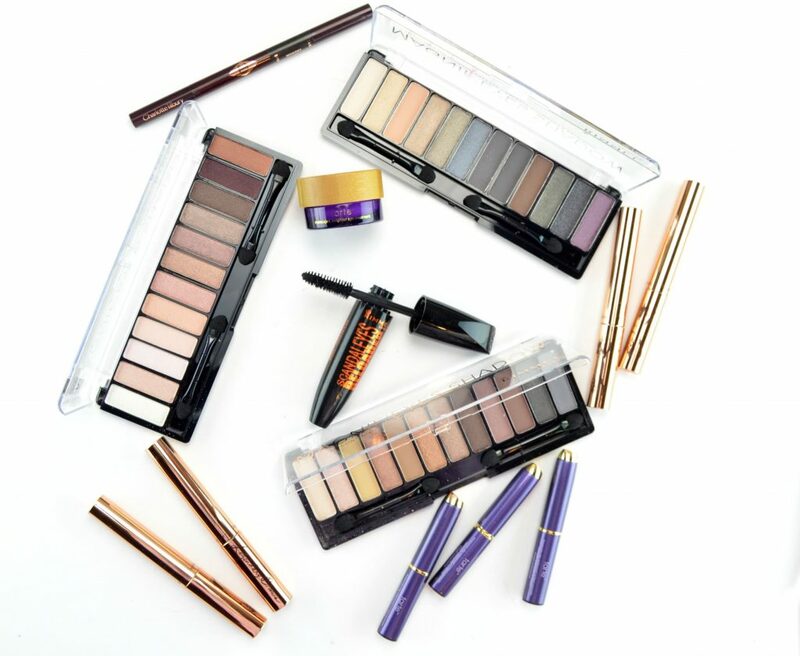 The key is to keep your delicate eye area soft, even and hydrated. 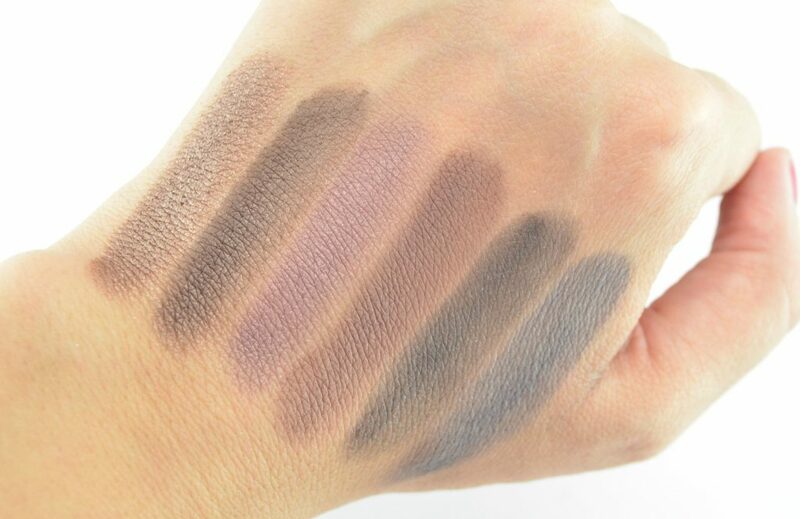 Its easy to use, twist-up stick design features a buttery-smooth formula that provides a thin, yet extremely buildable coverage. 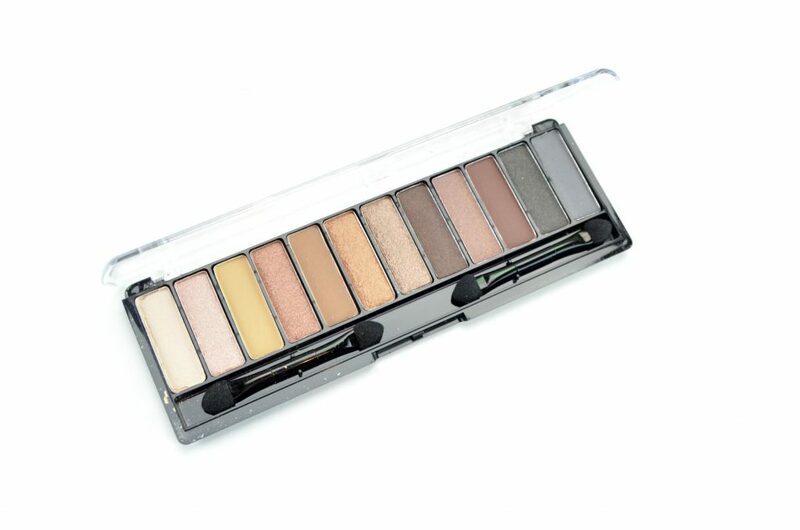 It helps to achieve a flawless, oh-so-natural look that minimizes the look of blemishes, redness and dark circles. 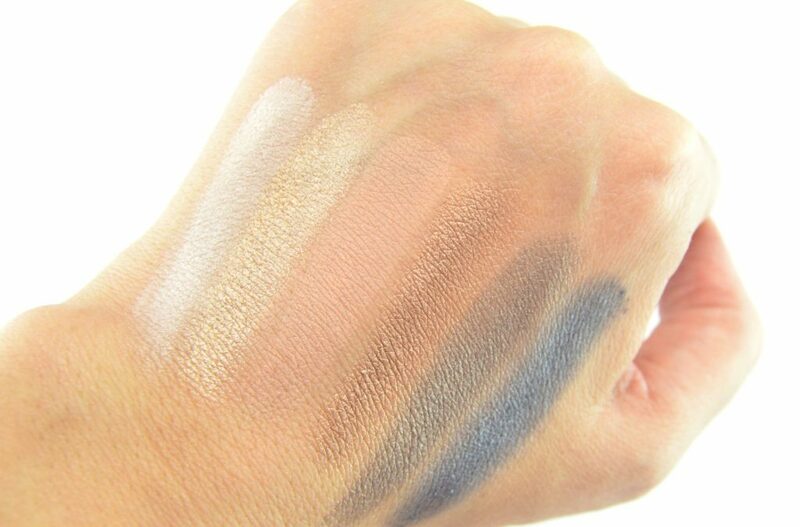 Its matte finish doesn’t crease or budge throughout the entire day, and lasts upwards of 12+ hours. 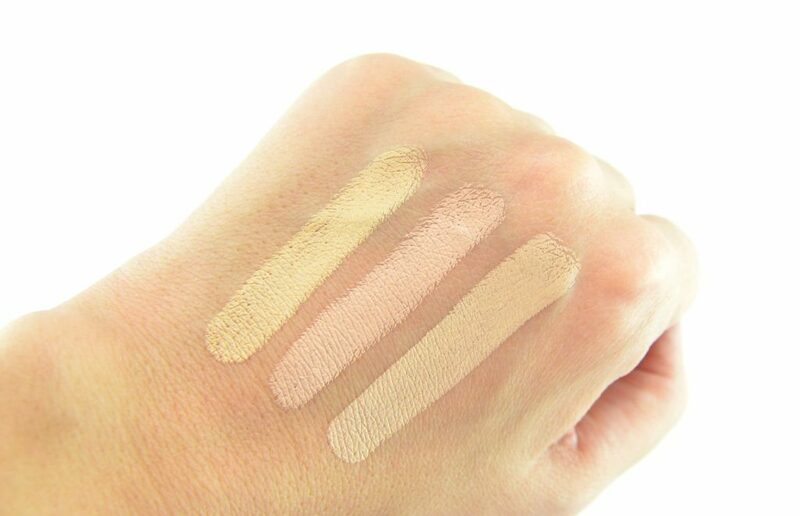 It conceals all imperfections for a seamless finish. It retails for $29 in 10 shades. 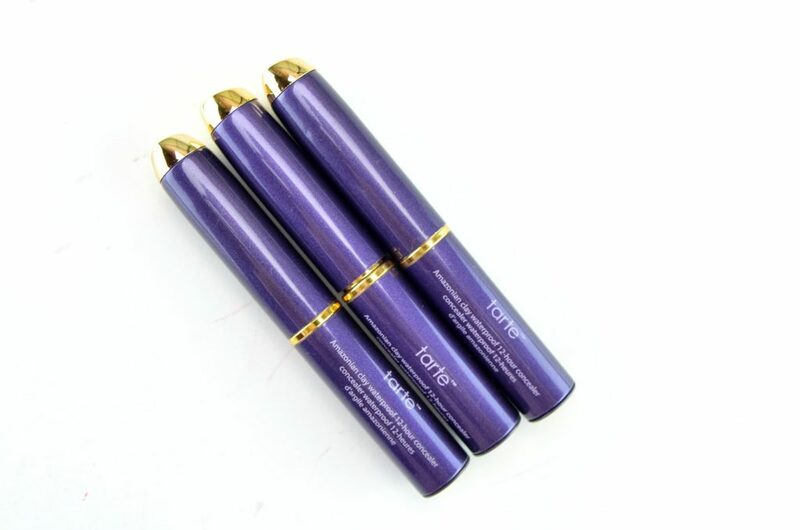 tarte Amazonian Clay Waterproof 12-Hour Concealer in Light Sand, Light and Fair-Light. 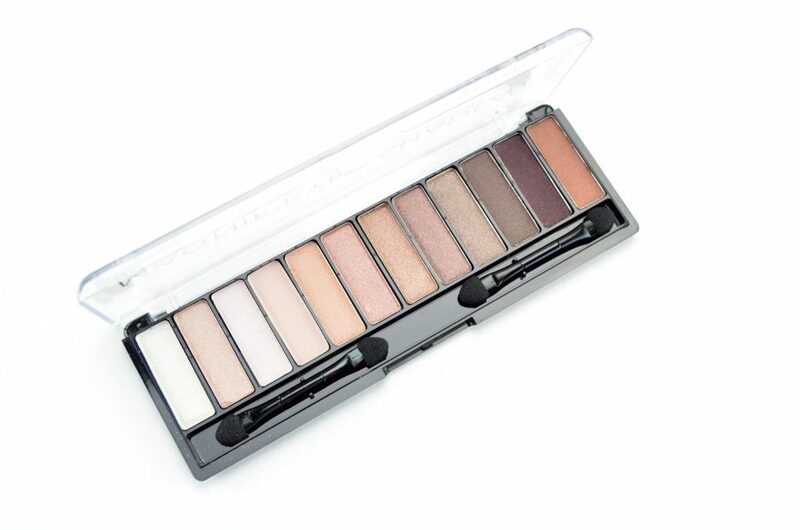 Brows frame your face and when they’re unruly and untamed, it’s like painting without a frame. 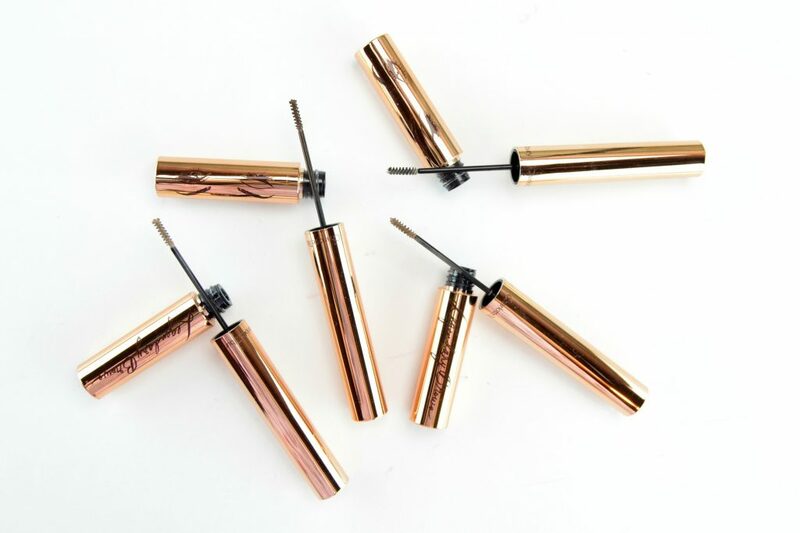 To help keep your brows defined and filled in, reach for the new Charlotte Tilbury Brow Lift Three-Way Shape Tool. This three-in-one product helps to shape, lift and add definition. Start by brushing your hairs upwards to see your natural brow shape using the spoolie. 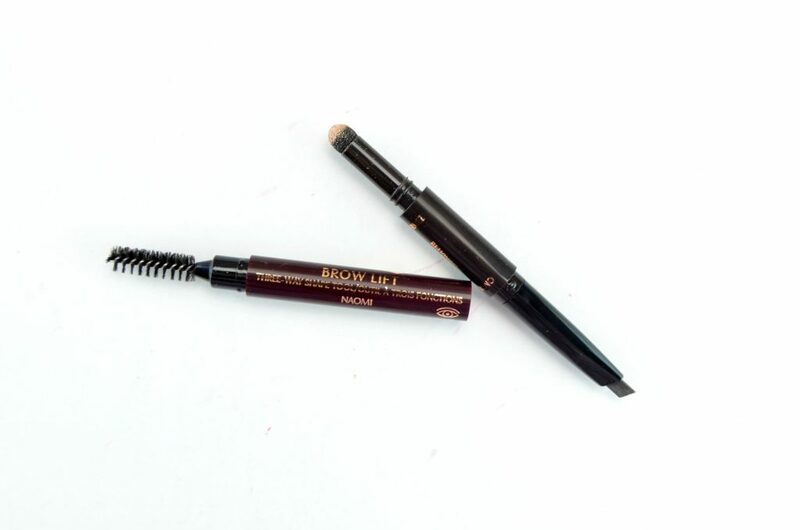 Then use the slightly triangular-shape brow cream pencil to define, fill-in and shape your brows. Use short, upward strokes to help mimic your natural hairs and fill in your brows completely. 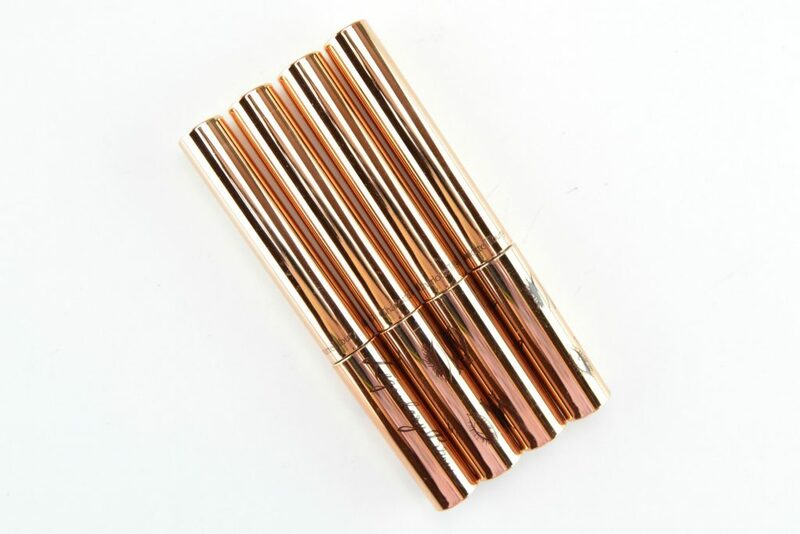 In the middle of the wand you’ll find a highlighter that helps to instantly create a brow lift without surgery. Apply directly under your arch that give the illusion of an eye lift. 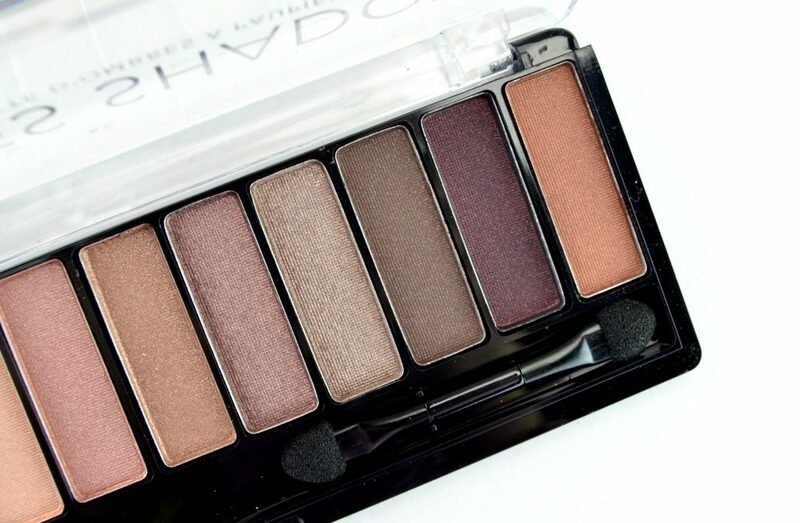 It retails for $32 in 5 shades. 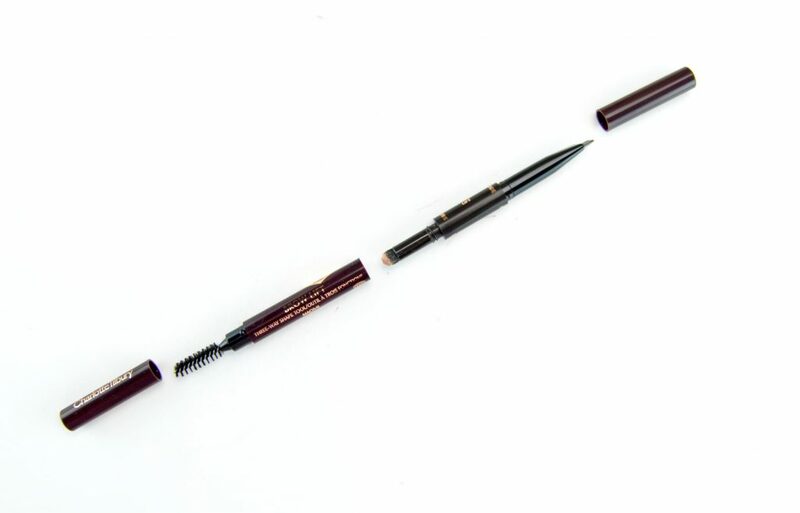 To help keep your perfectly shaped brows in place all day, add a bit of brow fixing gel. 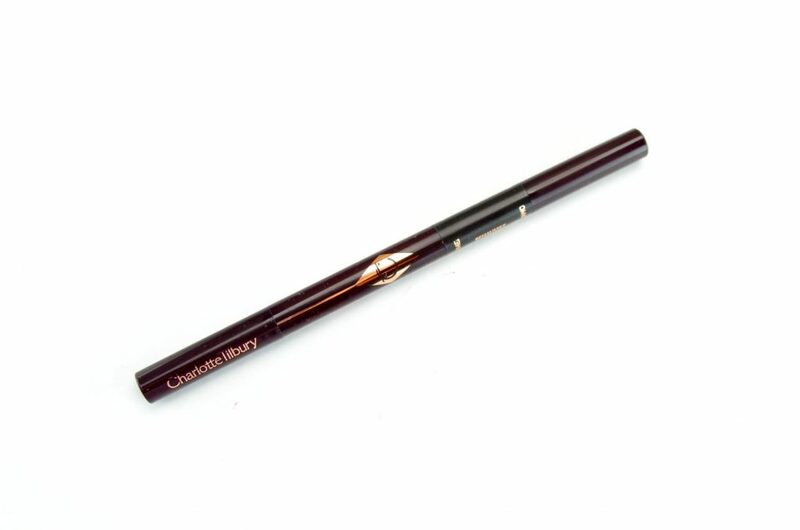 Charlotte Tilbury Legendary Brows is a quick and precise brow and definition brush and gel in one. Its unique volumizing wax and nourishing vitamin E formula helps to not only keep hairs in place all day, it leaves them feeling soft and manageable. It also contains strengthening castor oil to keep hairs strong and healthy, along with natural pigments to give a slight tint to the brows. You can instantly coat, shape and sculpt your brows, even those tiny, hard to reach hairs, thanks to its micro, precision brush. Use short, small, upward motion strokes to give the illusion of thicker, fuller, more youthful appearance without the fear of your brows looking or feeling stiff, hard or crunchy. 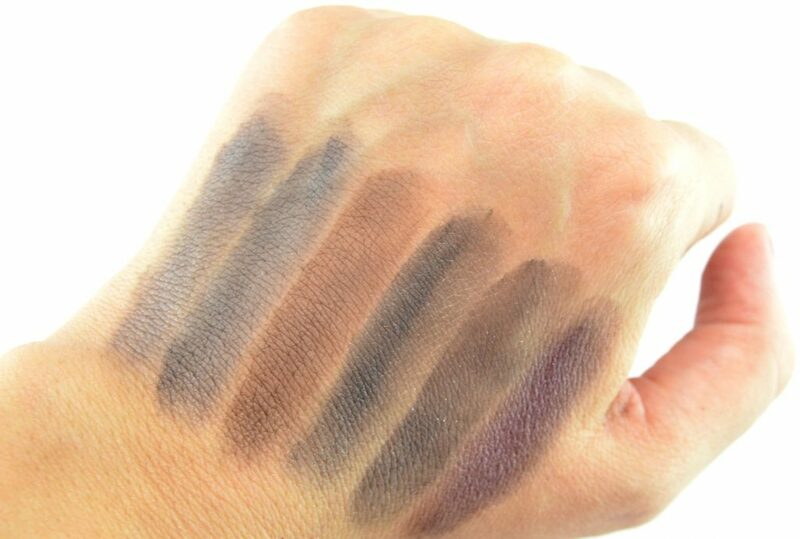 It retails for $30 in 4 shades. 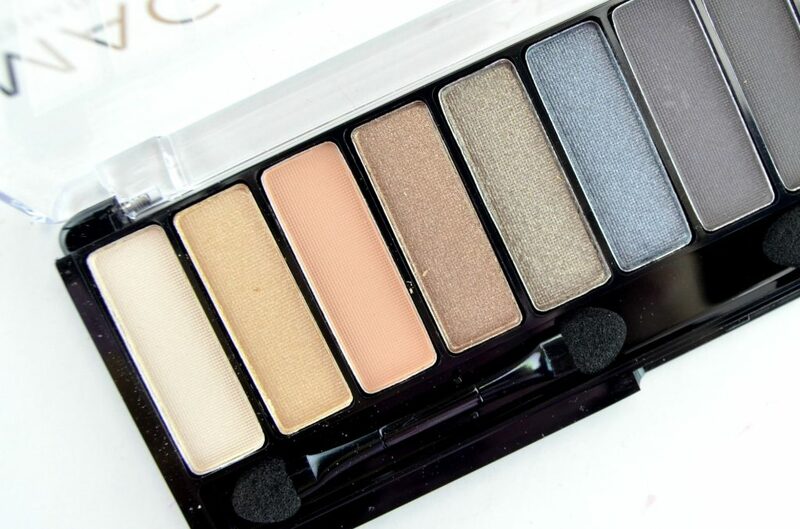 When looking for an eyeshadow palette, try to look for one that can effortlessly take you from day to night. 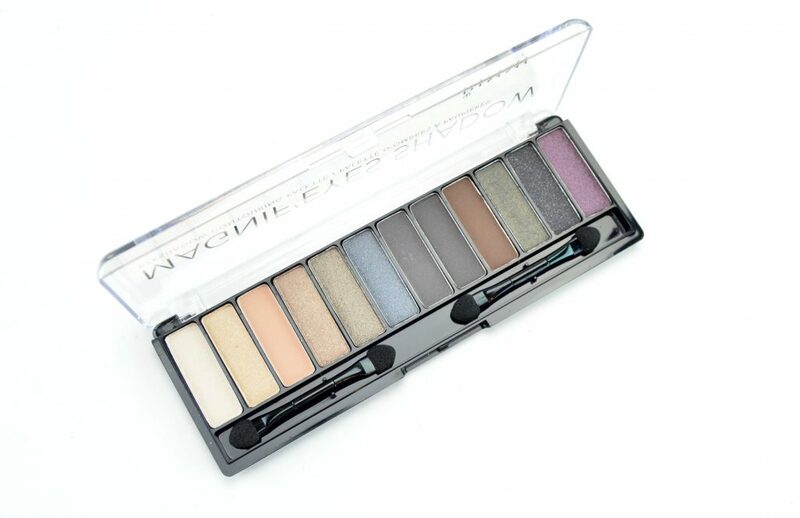 The new Rimmel Magnif’Eyes Shadow Palette features an array (12 shades) of buttery soft and smooth shadows, liners and highlighters. 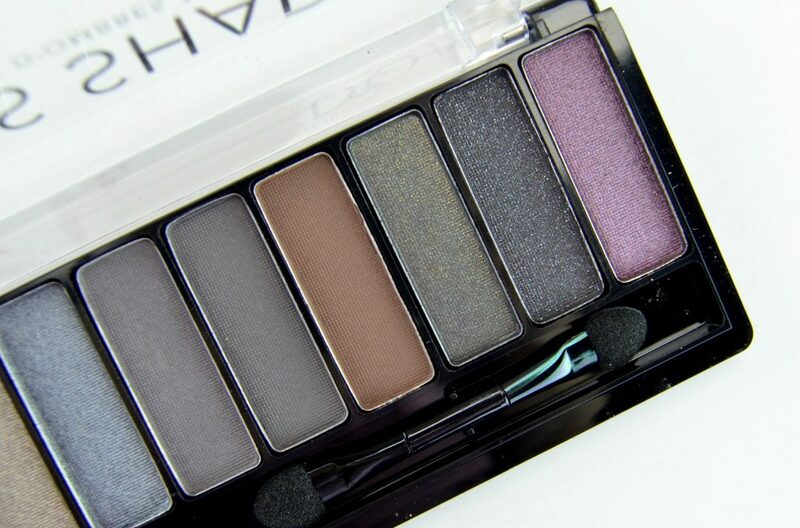 It comes in both shimmer and matte finishes with a highly-pigmented formula. 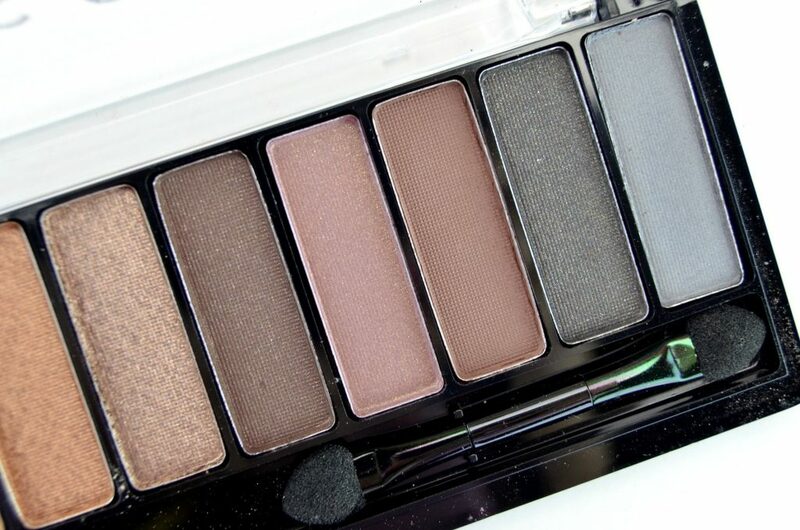 The trendy combination of shades help to sculpt, shade and define the eye in rich, instance, long-wearing hues. Its creamy, silky consistency applies and blends effortlessly into the skin and stays place for upward of 8+ hours without budging. 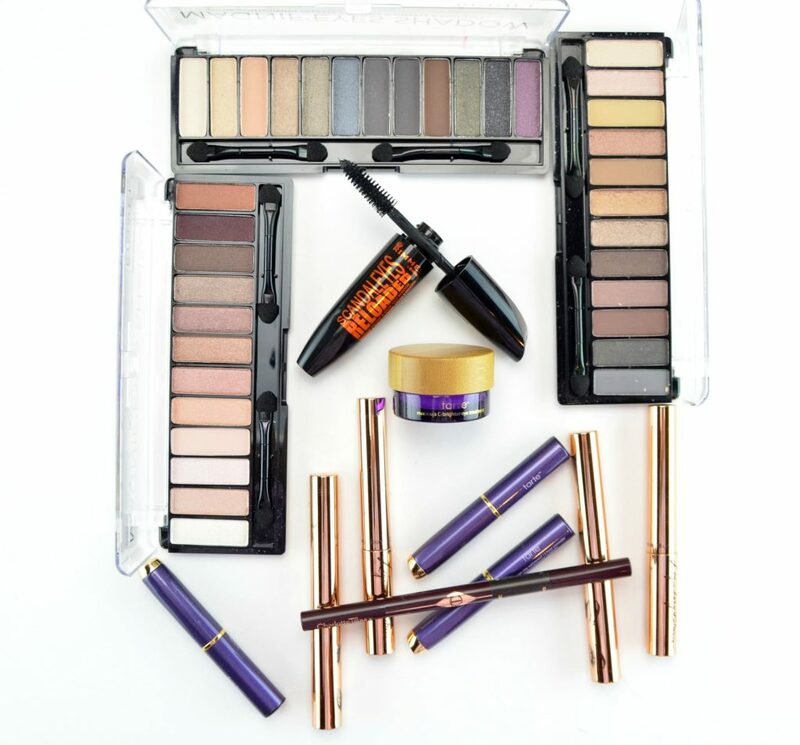 It allows you to create both subtle day-time looks and bold and lively evening looks that are wearable for every day life. 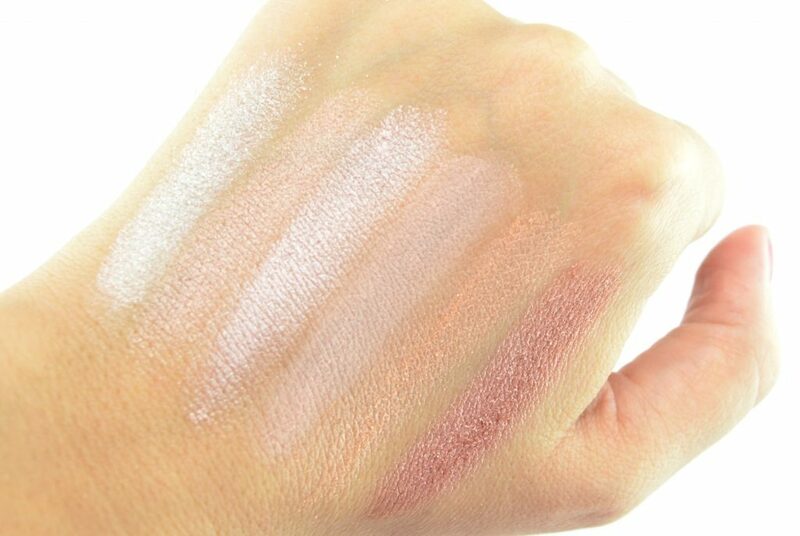 A few shades have a ton of fallout and apply quite sheer and patchy. 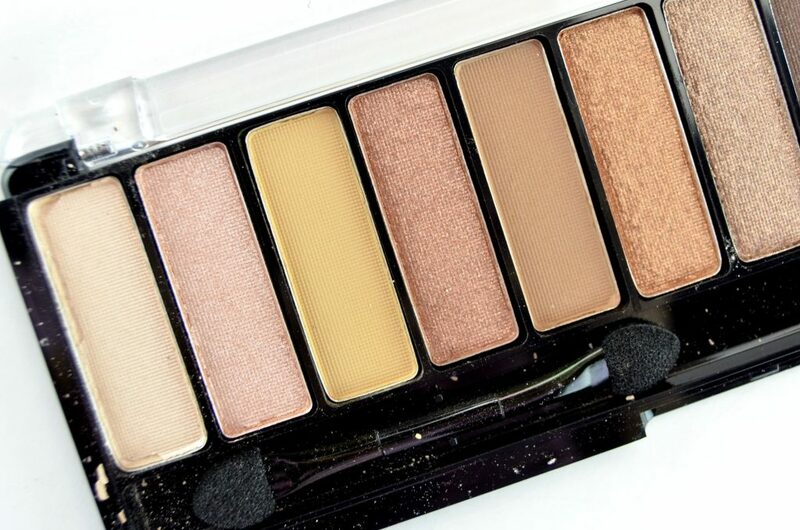 Palettes Keep Calm & Wear Gold and Grunge Glamour preform a lot better than London Nudes Calling. It retails for $12.99 in 3 shades. 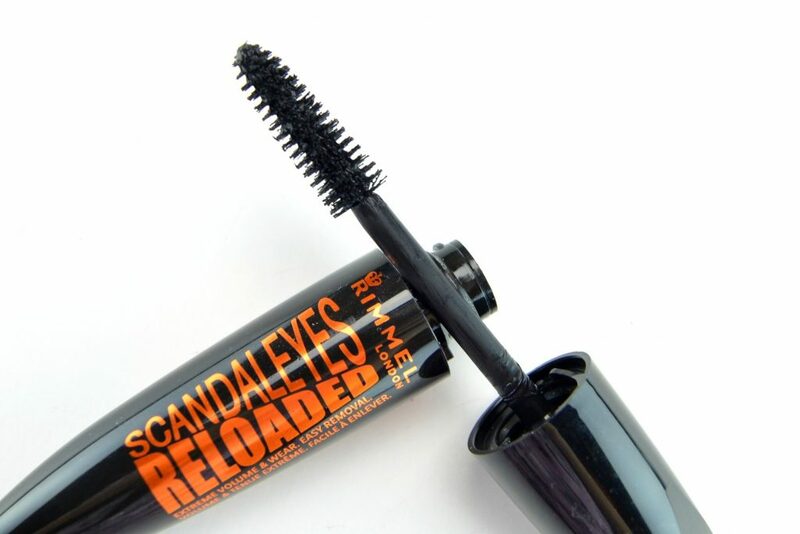 Rimmel Scandaleyes Reloaded Extreme Volume Mascara is your finishing touch. 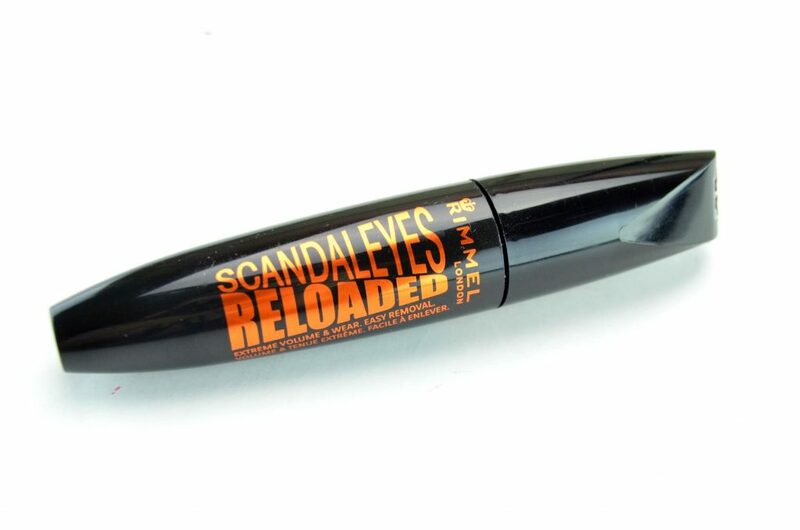 This dangerously bold, full lash formula is “extremely” pigmented and jet black. In a single coat, you can achieve mega volume, or build up the intensity by applying a second or third coat. 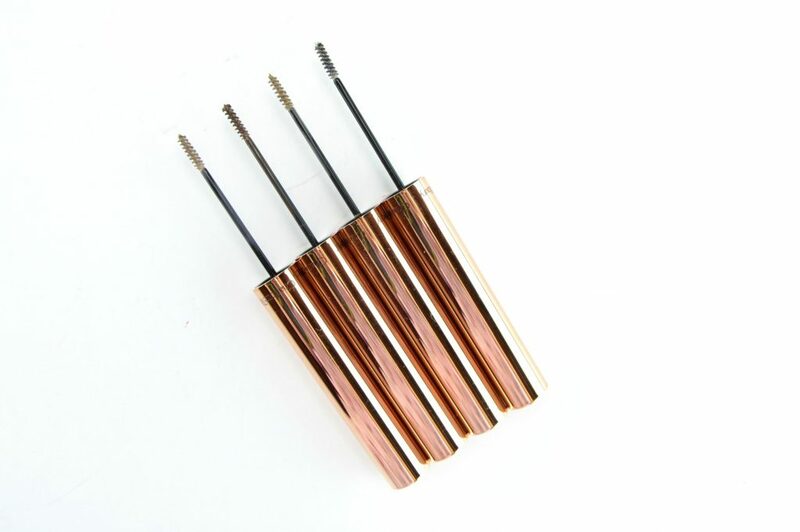 Its unique taper tip brush allows you to get those pesky corner lashes and really grab at the root to lift and lengthen. 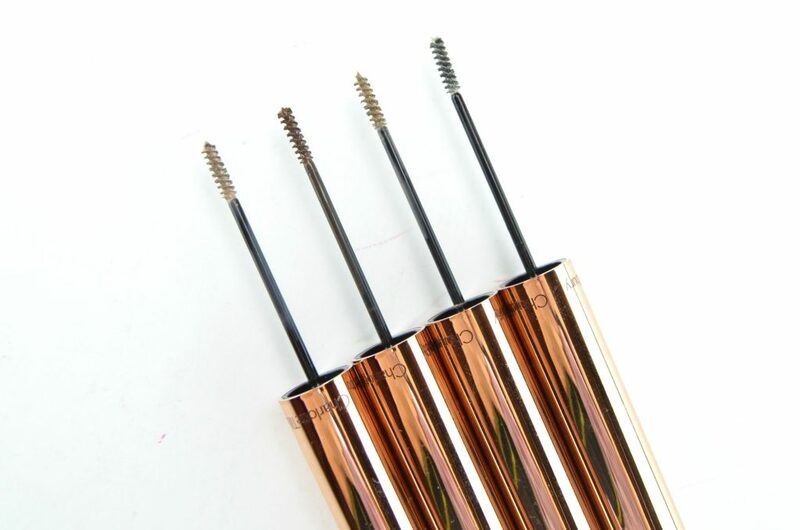 Its wax formula also helps to grab onto every single lash to elongate and boost length. Even with several layers, lashes are still soft, manageable and healthy. No fear of clumpy, spider-like lashes, just fluffy and natural. It helps to add drama, fullness, colour and volume. It retails for $6.99.